PDF stands for Portable Document Format, used to present all kinds of documents. Each PDF file comes with a complete description of a fixed layout flat document, including all the graphics, fonts and texts it needed to display it. Nowadays, everyone is using PDF files, so whether we’re talking about a product’s documentation or a about a presentation of a project, the file will most likely be a PDF one. Today, we’re going to talk about some of the best free applications that will allow you to open and edit PDF files. PDF Split and Merge is a free application that will allow you to split and merge PDF files with ease. You will be able to split documents into single page files, get rid of some pages that you don’t need anymore by just using the split tool that it comes with. In addition, the application comes with a built in PDF file reader. Foxit Reader is a small, but extremely useful and fast PDF editor. It comes with many features such as multi tab view, book mark support, multiple views, configurable PDF viewer and more. The application is free and can be downloaded from the internet. AbleWord is a free application that is capable of reading and editing the most popular documents formats such as: rft, txt, pdf, doc, docx and html. The application supports images, headers and footers, tables, spell checking and print preview functions. Using the jPDF Tweak, you will be able to combine PDF files, rotate them, reorder the pages, encrypt the files and even create new PDF files. You can also add bookmarks, change metadata and more. PDF Xchange Viewer is another application that comes with a lot of features that will allow you to read, create and edit PDF files with ease. The software is able to open any PDF file that’s saved on your computer or you can download them directly via the application. The application comes with a lot of editing tools that are available on the toolbar across the top of the window. In case you don’t have any PDF editing application installed, we suggest you to download and install PDF XChange Viewer right away. Apache Open Office is a word processor that supports a lot of file formats, including PDF. It will allow you to customize the PDF file the way you want, but keep in mind that you will be quite limited. As the name suggests, PDFedit is an application that allows you to edit PDF files. The application is available for Windows (32 and 64bits), Windows CE, but also for UNIX. The application is free and can be downloaded from the internet. It also comes with PDF manipulating library based on a pdf editor, GUI, xpdf and a set of command tools. PDFtk comes in two variants: a free one and a paid one. The PDFtk free application allows you to split and merge PDF documents and pages. However, in case you decide to buy the PDFtk Pro version (which costs 3.99 dollars) you will be able to merge, rotate, split, stamp, secure and watermark the PDF pages and documents. 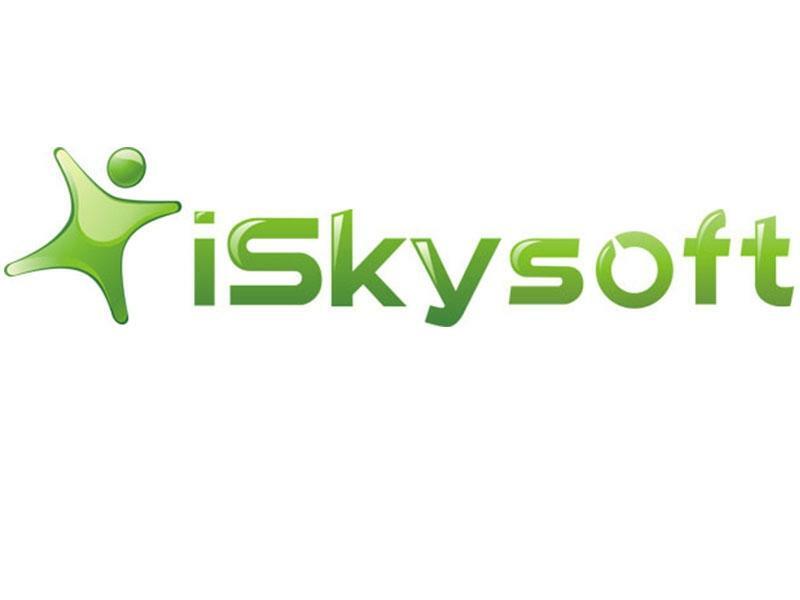 The application is available for Windows XP, Vista, 7 and 8.
iSkysoft is a great application that allows you to do a lot of stuff on the PDF files. The application will allow you to edit PDF files as easy as you would write something in Microsoft Office Word. You will be able to encrypt the PDF files with a password, to keep people away from opening it. In addition, the application allows you to convert PDF files into PowerPoint, Excel and Word files, but at the same time, you can create PDF files from these types of files. Using the 7-PDF Maker application, you will be able to convert popular files into PDF files. The application supports doc, docx, dotx, rtf, ppt, xls, ott, odt, bmp, jpg, psd and many other file types. The application is free, but you should pay a bit of attention when installing it. 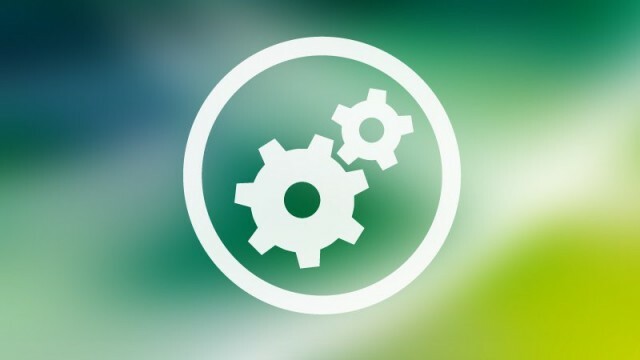 You will be able to integrate the application into the Windows Explorer, but in case you don’t want to do this, you can uncheck the option during the installation. Using 7-PDF Maker, you will be able to rotate, delete pages, insert pages and more. The application also features a PDF Preview tool that will allow you to see the PDF file before saving it. These are the top free applications that you can use to open and edit PDF files with ease. We’re pretty sure that there are a lot of people who are using PDF files nowadays and this article will come in handy to most of them. What application are you using to create and edit PDF files?